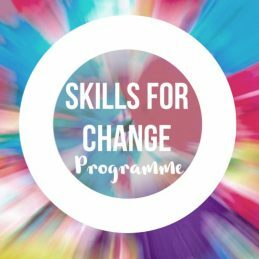 We've finalised dates for the next Skills for Change. 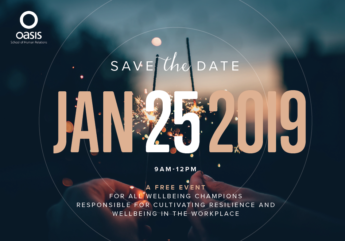 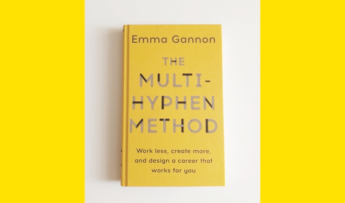 This experiential, ground-breaking programme will run on February 25-26 2019. 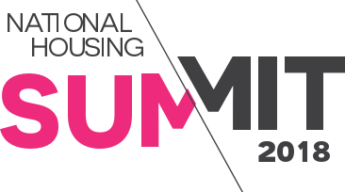 Associate Director Claire Maxwell is running two workshops at the National Housing Summit this month. We were delighted to receive this letter from Rob Bell, Director of the London Emergencies Trust, thanking us for our contribution to their work.